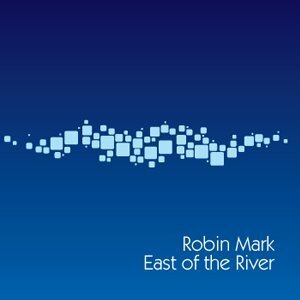 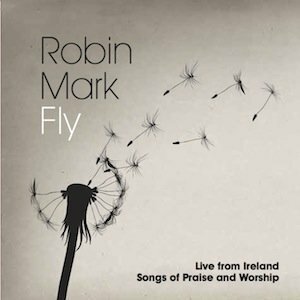 Internationally known worship leader and songwriter Robin Mark’s name is synonymous with blending traditional Irish instrumentation with the passion of modern worship. 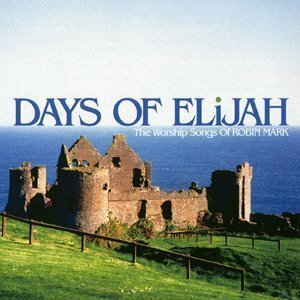 He has impacted the face of worship music with such releases as Revival in Belfast, Come Heal This Land and Revival In Belfast II, which together have sold over 650,000 units. 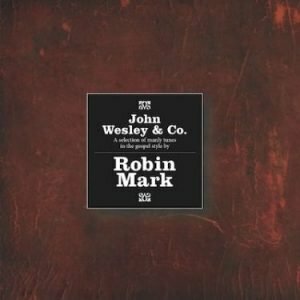 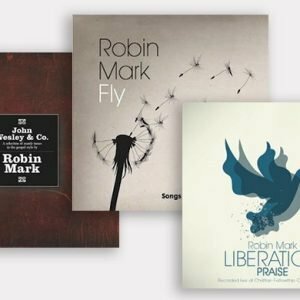 Now, for the first time ever, Days of Elijah – The Worship Songs Of Robin Mark brings his greatest songs together on one CD.